Shiny Happy People ← You Want Me To Wear What? Here’s some advice to keep in mind while shopping at Forever 21. 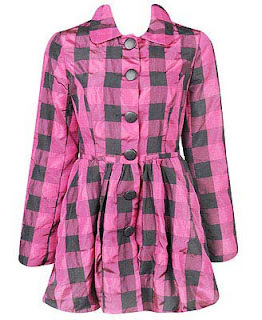 Be wary of anything they self-describe as “shiny.” Especially if it’s hot pink buffalo check.